I love Dravids Play very much. 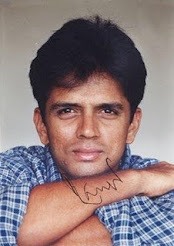 thanks for Athul Jayan for making this beautiful site for Rahul Dravid fans. im crying because you just forgot sachin !!!!!!!!!!!! !how could u ever forget sachin?